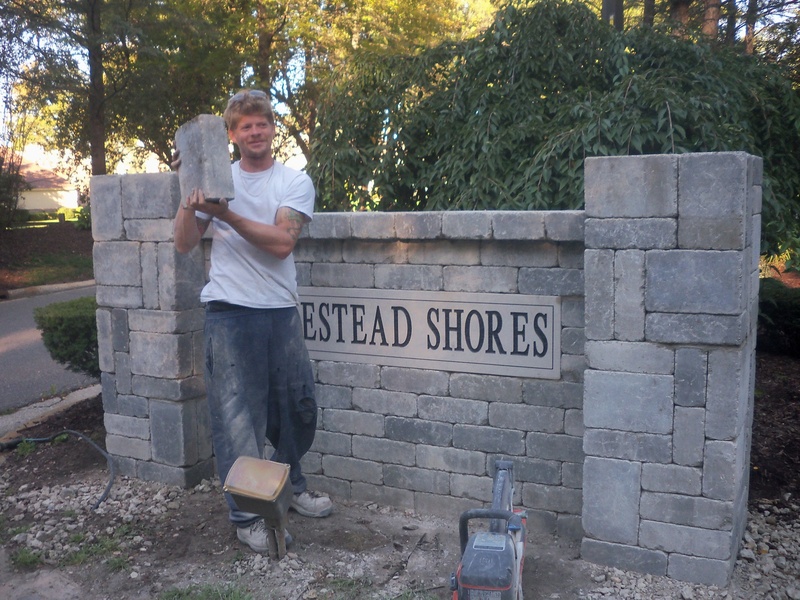 'R'tistic Hardscapes is a fairly new company formed in 2011, family owned and operated with 10 years of experience. 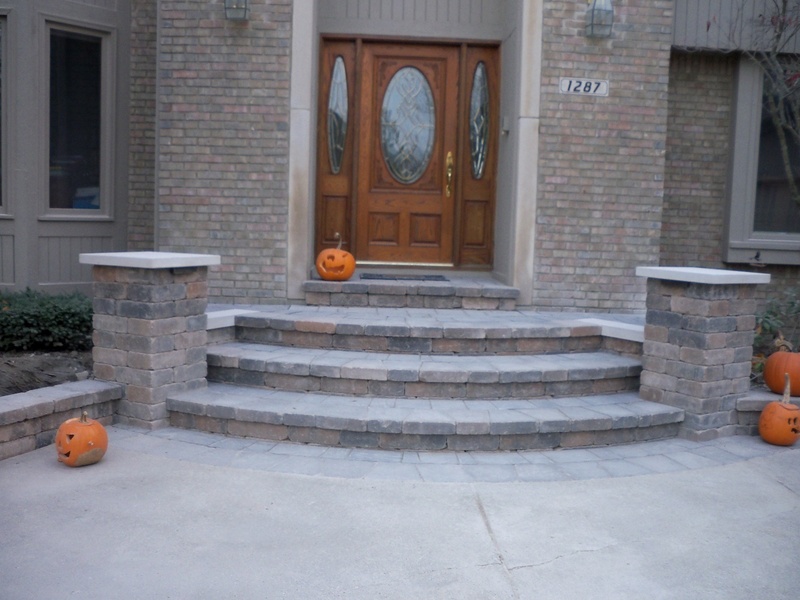 We can do it all, from brick to block to cultured stone to concrete and more, professionally installed, and every purchase comes with our 2 year free no hassle warranty to ensure you that what we build will withstand the elements. 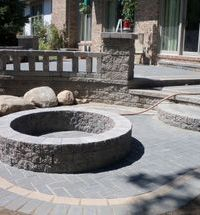 Here at 'R'tistic Hardscapes we give our customers friendly one on one personal consultation, so that you know exactly what your getting with no extra costs or gimmicks. 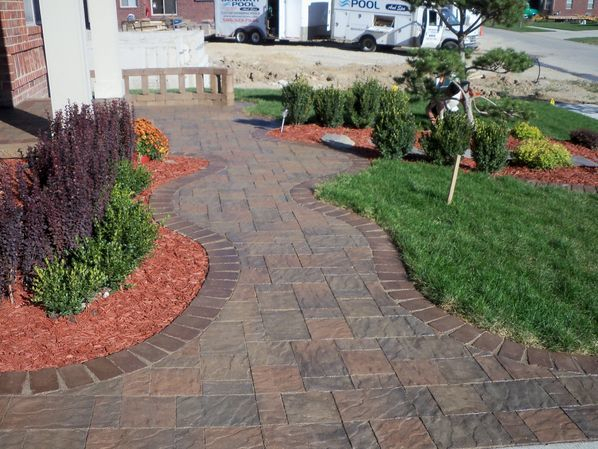 We are here to help bring your outdoor dreamscape to life so give us a call today, and also ask us about our extended warranties, we can cover up to 10 years! Rtistic Hardscapes is a company whose works and principles are founded upon and dedicated to our Lord and Saviour Jesus Christ and God our father who art in heaven, amen.